R26;Who wrote the Bible, and when? R26;How reliable is the Bible when it comes to history, science, ethics, or other topics? R26;How do we know that the Bible we have today is the original Word of God? R26;Why were some books included in the Bible and others left out? 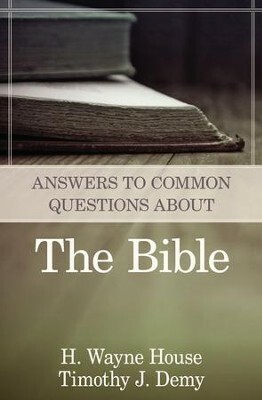 I'm the author/artist and I want to review Answers to Common Questions About the Bible - eBook.